Jack and master of all!! 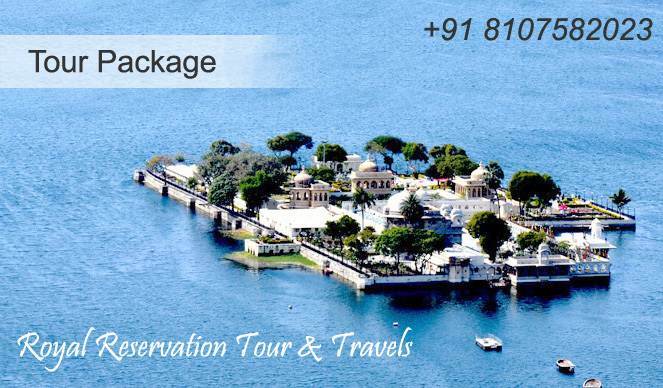 Royal Reservation and tour and travel provides all services relevant for the tourists and local people in the lake city Udaipur. We deal in hotel bookings, where we give our customers the best services and the best hotel destinations that have all the desired facilities available at nominal rates. We also book the Air tickets for both National and International flights. Moreover not only air tickets, but train and bus ticket booking services are also very prevalent at our place. We try to give the best and maximum services to the customers. Our motto lies in the concept of maximizing the satisfaction and reducing the efforts. We give the best deals in tour and travel packages. These tour and travel services are throughout the nation. Be it a holiday week or your special holiday , we understand the sentiments behind this. So all the beautiful places and destinations preferred for the holidays , are in our reach and our tour and travel services. We also lend cars on Rental purposes. 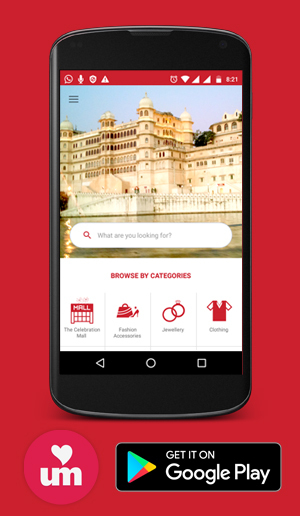 Be our guest and explore the world full of extra smart services. We have very nominal rates.